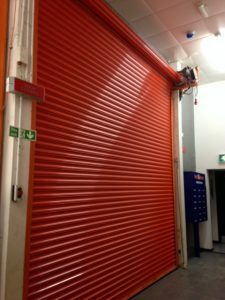 Action Shutters are proud of their repair and maintenance services. 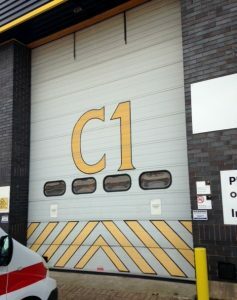 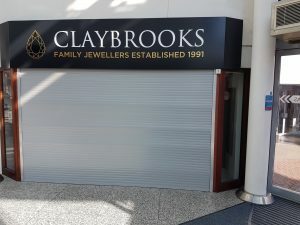 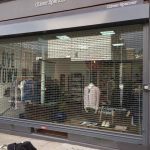 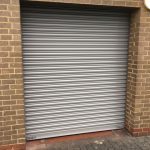 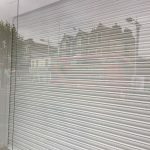 We offer a 24 hour emergency repair service and our experienced engineers will repair or secure your roller shutter quickly, efficiently and with minimum fuss. 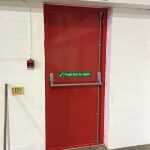 We pride ourselves in manufacturing and installing to the highest of standards, but for the odd occasion when things don’t run smoothly, all of our products are fully guaranteed for 12 months. 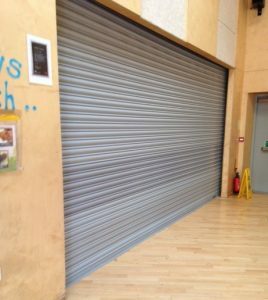 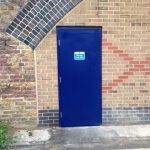 Action Shutters offer an annual maintenance service in order to keep our security products up to required Health & Safety standards. 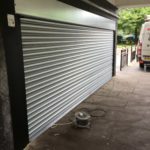 We strongly recommend a servicing contract to all of our customers as we find it often expands the lifetime of the quality bespoke shutters we provide. 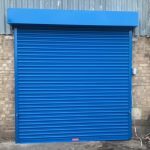 Our roller shutter maintenance contracts start from as little as £175 + VAT per annual service. 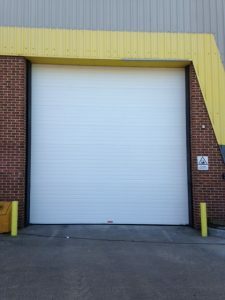 Within this price we re-set limits, remove debris, clean out old grease and re-lubricate plates & guides, check motors, wiring, contacts, laths, endlocks and fixings. 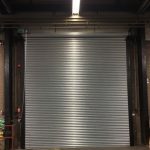 A final overhaul is carried out and the shutter is checked for need of new materials and adjusted as appropriate. 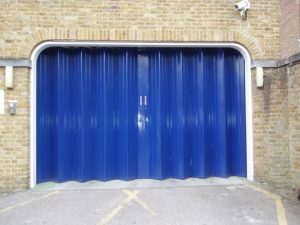 In our experience, we find maintenance contracts often help avoid costly call outs and repairs.